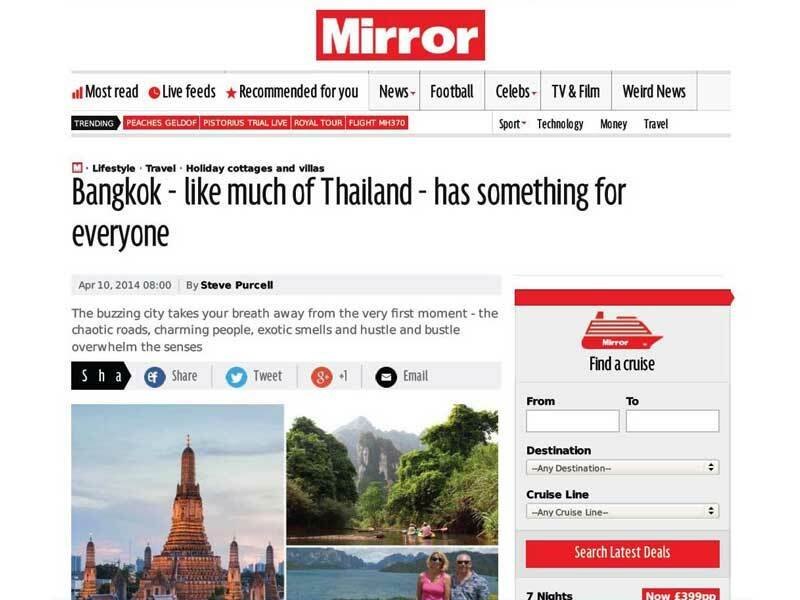 Indeed, we share the meaning of this headline being published at Daily Mirror. 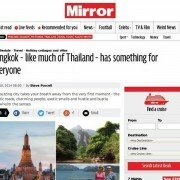 In Steve Purcell’s article you can discover all kind of different sides and sights Thailand offers. From Bangkok to Khao Sok National Park and Elephant Hills, find out which side you might prefer.